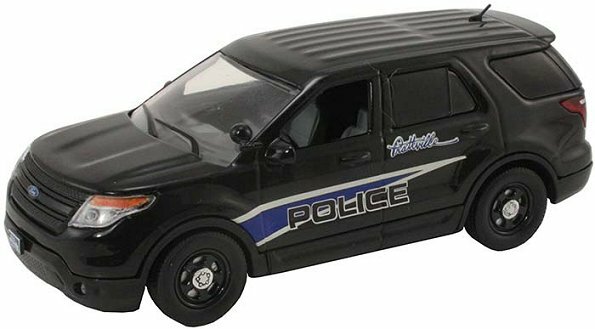 We are proud to offer the awesome First Response line of diecast 1/43 scale Police Vehicles. 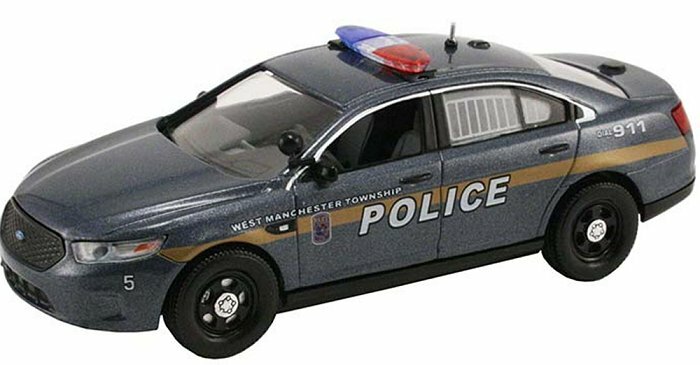 These are the most detailed and accurate 1/43 police collectibles available! 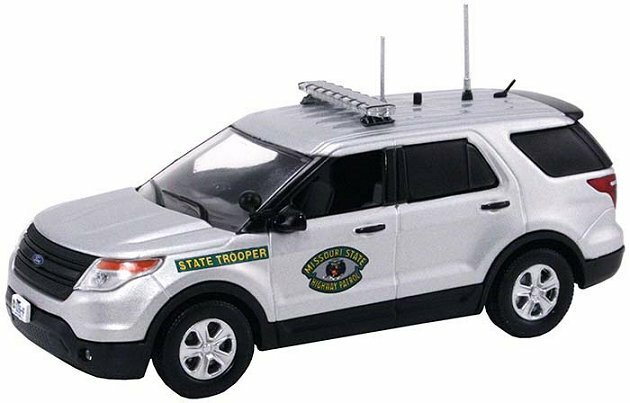 The vehicle replicas come in a display case, and are accurate to each agency - authentic paint scheme, lightbar, detailed interior, antennas, spotlights, push bumpers, license plates and more. 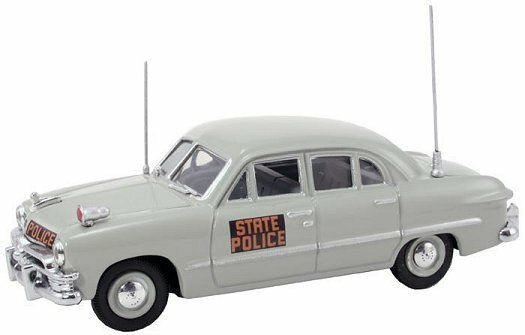 No opening features (except Crown Victoria). 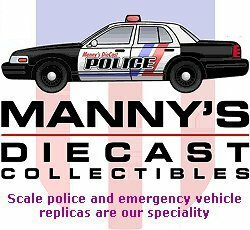 First Response Replicas is now a Greenlight Collectibles company. To view current releases and to see what's coming, please go to our Greenlight page.